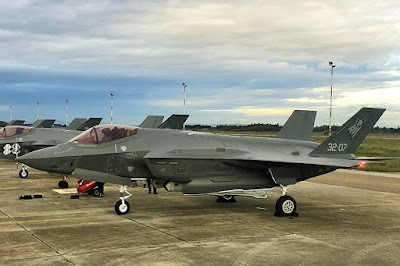 Italy deploys six F-35A jets in Sardinia to conduct advanced training. 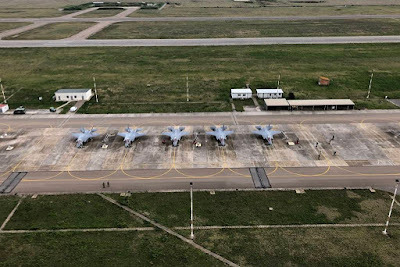 The Aeronautica Militare (Italian Air Force) has recently deployed six F-35A aircraft and a team composed of pilots and technicians from the 32° Stormo (32nd Wing) at the shooting range of Decimomannu, Sardinia, to carry out an advanced training of about three weeks. 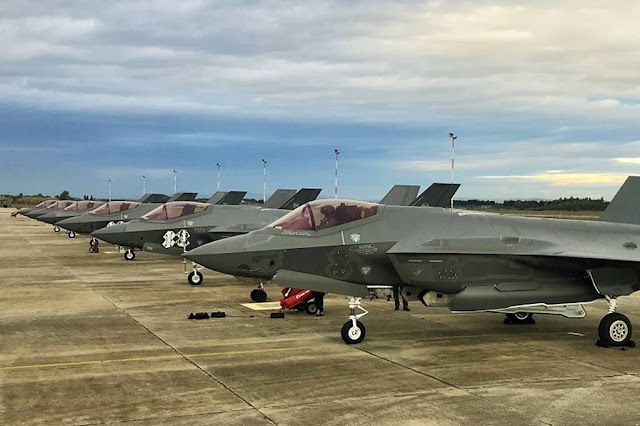 The training activity will allow the pilots of the 13th Group to consolidate the experience they have already obtained during the previous activities such as the air defense service, and to continue the way to reach the full operational capacity of the F-35A. 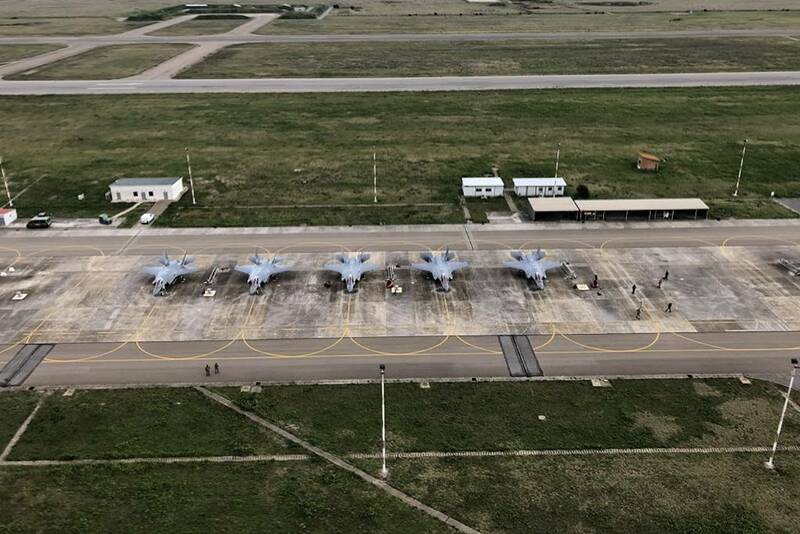 Today it is the primary goal after the achievement of the Initial Operational Capability (IOC) during the TLP 18-4 at Amendola AB. 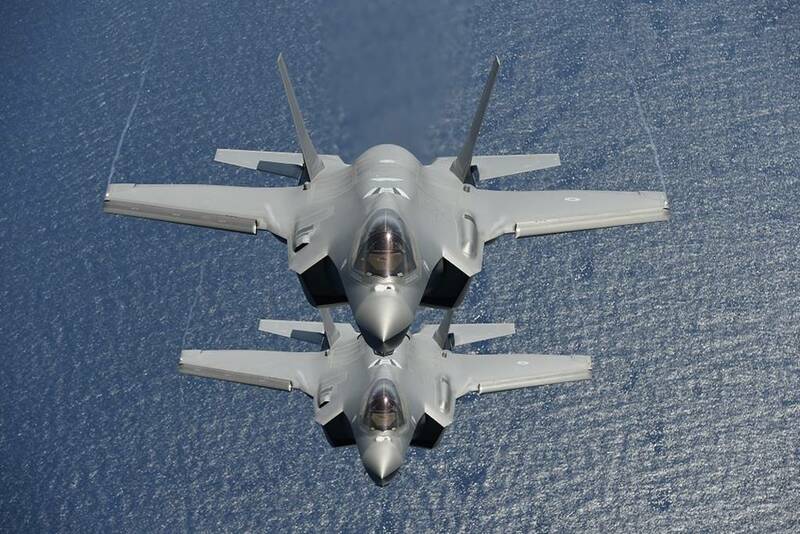 Thanks to the advanced capability of the new system, the pilots can train, during the same flight, to perform different missions, including combat with other aircrafts (air-to-air), simulation of engagement with precision armament of objectives on the ground, ISR (Intelligence, Surveillance And Recconoiscence) activities for data collection, CAS missions to support terrestrial and maritime forces and electronic warfare. 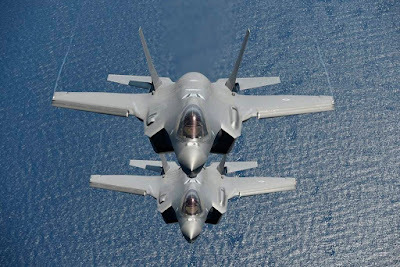 The training missions will be carried out in dedicated areas, where the pilots can also train in tactics and procedures of air combat and precision engagement of objectives on the ground, but without the release of any type of armament thanks to the sophisticated simulation technologies of which the aircraft is equipped. The on-board system will present to pilots the different types of threats according to the operational scenarios that will be simulated from time to time, and they will proceed virtually to face and neutralize them effectively. 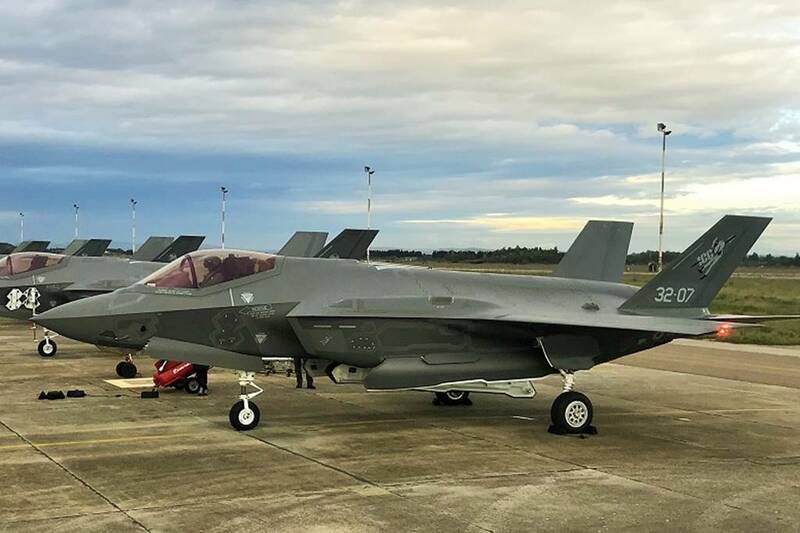 In addition, the capabilities of virtual and embedded training enable pilots to train safely and at low cost on all operational procedures and tactics.